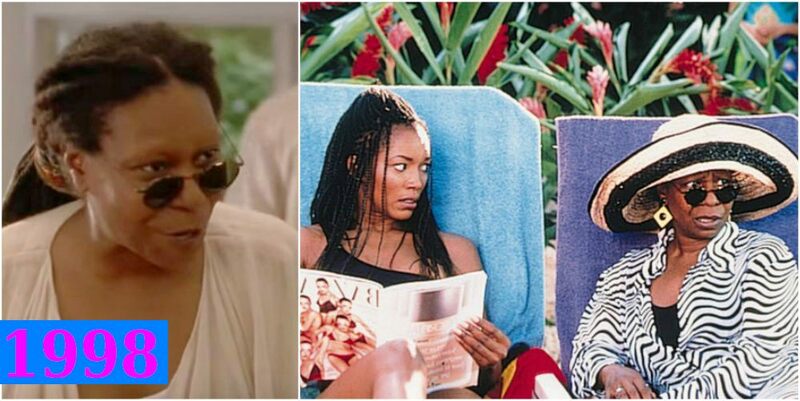 Whoopi Goldberg’s best comedy roles. 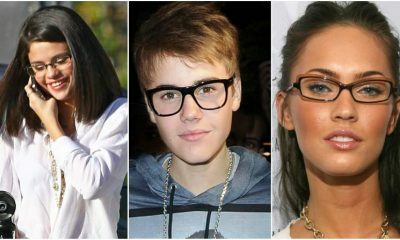 See the list! 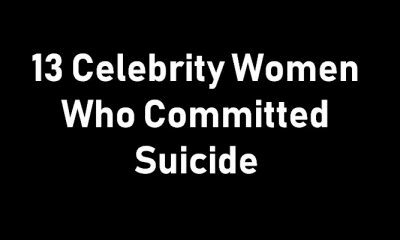 We know her these days for her daytime television role on “The View”. Goldberg is also a comedienne, an actress, a writer and an activist. 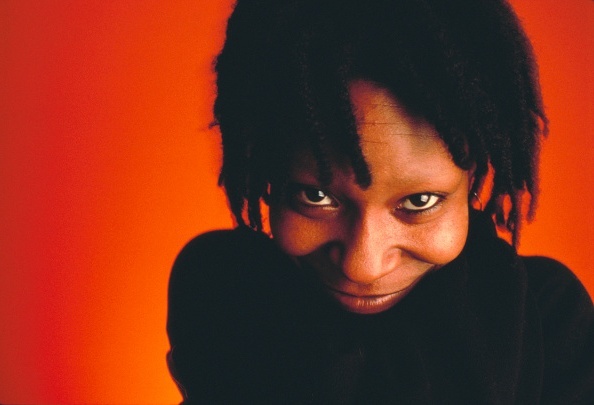 She was born in November 1955 with birth name Caryn Elaine Johnson but is known in the entertainment world by her stage name Whoopi Goldberg. Her love for comedy and the arts started early since she was little. 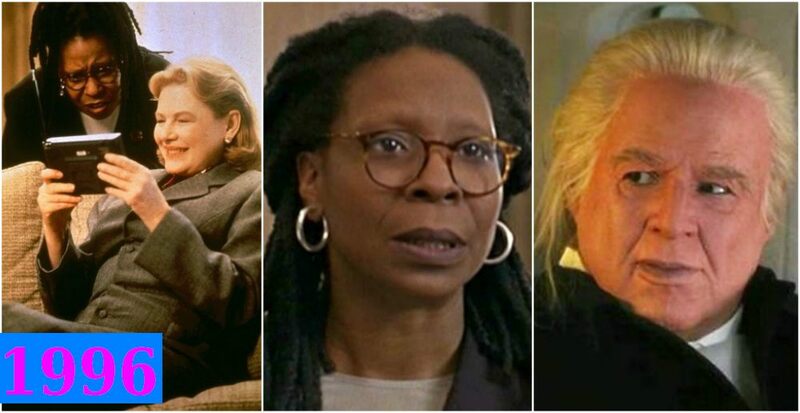 With a piercing humour and her signature dreads, Goldberg is best known for gifted portrayals in both comedic and dramatic roles, as well as her record-breaking work in the Hollywood film industry. 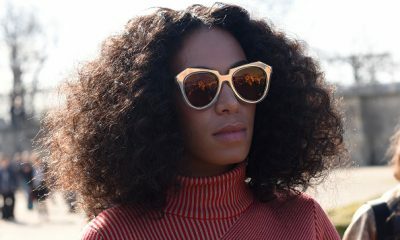 She is one of the dozen people to have an Emmy, Grammy, Oscar and Tony Award to their name. She came to limelight doing an HBO special and a one-woman show as Moms Mabley in 1983. 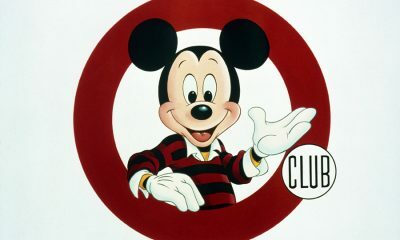 Whoopi Goldberg has such impressive dexterity when it comes to pulling off comedy, and she frequently portrays a warm heart through characters that are very loveable in films. 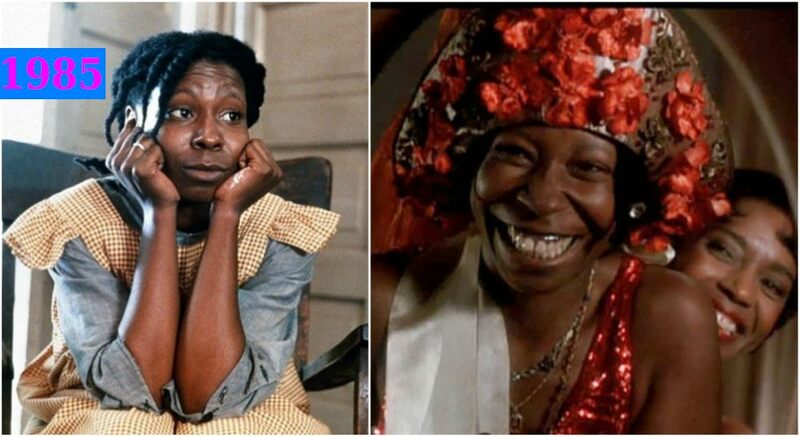 The Color Purple was her breakthrough in the drama world. What are some of her comedy movies? Regardless of its fair critical reception, Jumpin’ Jack Flash (Terri Doolittle, 1986) remains one of the best comedy films of the 1980s. She was also great in Burglar (‘Bernie’ Rhodenbarr, 1987), Fatal Beauty (Rita Rizzoli, 1987), The Telephone (Vashti Blue, 1988) and Clara’s Heart (Clara Mayfield, 1988) but they remain lazy cash-ins with some having scripts that were obviously rushed. She deserved all the applause bestowed on her for her impeccably funny Oda Mae Brown character in Ghost (Oda Mae Brown, 1990). We believe the movie wouldn’t have worked without Goldberg’s brilliant performance of the psychic character. Her character in Ghost made her the first black woman to win the Academy Award for Best Supporting Actress in nearly 50 years. 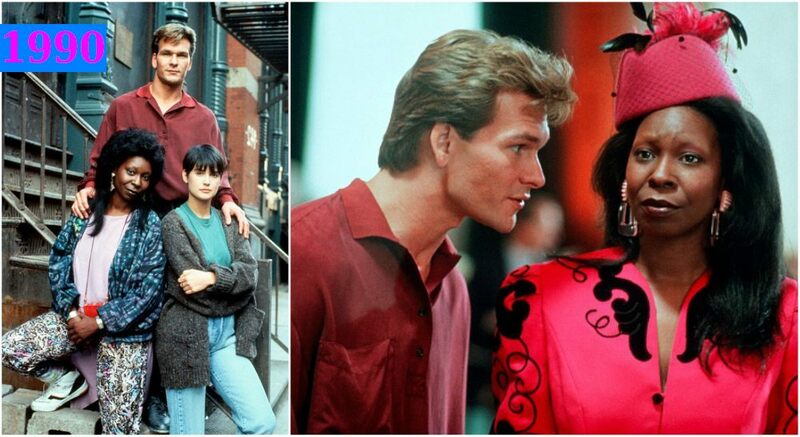 The famous co-casts for Soapdish could not keep Goldberg hidden in the backdrop. 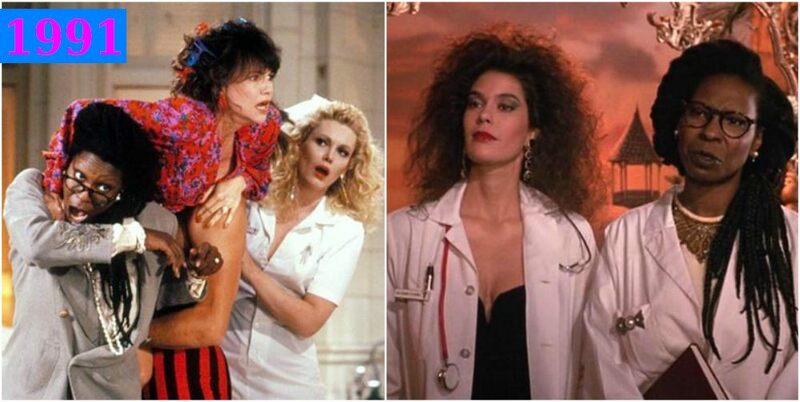 Soapdish (Rose Schwartz, 1991) was a well-written story about how life really was in the world of soap opera TV. 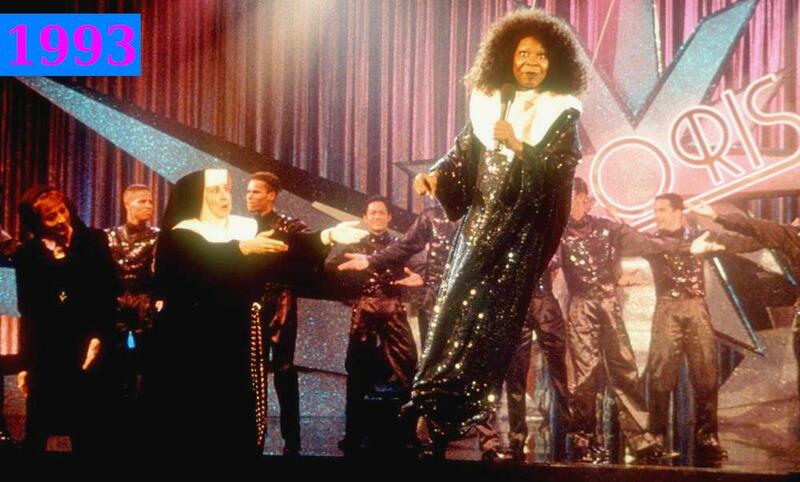 In 1992, she starred in the enormously popular comedy-musical – Sister Act (Deloris Van Cartier/Sister Mary Clarence, 1992) as a singer who disguised as a nun because she was hiding from the mob. Sister Act earned Goldberg an American Comedy Award as well as another Golden Globe nomination for Best Actress in Comedy movie. After this movie, she became one of the highest-paid women in Hollywood, and one of the most sought after. 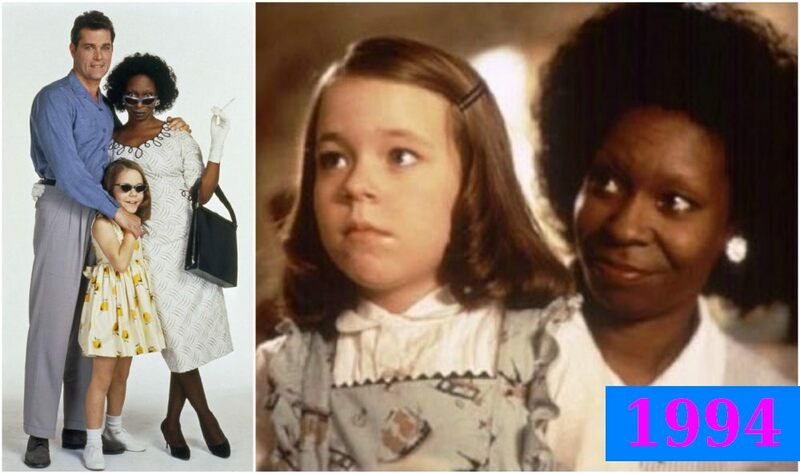 The amazing success of the first led to Sister Act 2: Back in the Habit (Whoopi played the same role as in the first part, 1993). In Corrina, Corrina (Corrina Washington, 1994), Goldberg portrayed a sweet romantic Corrina which was a side we were not used to seeing in movies. This endearing side of her was a little fragile but still had great ability to make you laugh. The Associate (Laurel Ayres/Robert S. Cutty, 1996) was also a lot of fun from Goldberg. In 1994, 1996 and 1999, Goldberg hosted the Academy Awards, making her the first woman to do so. 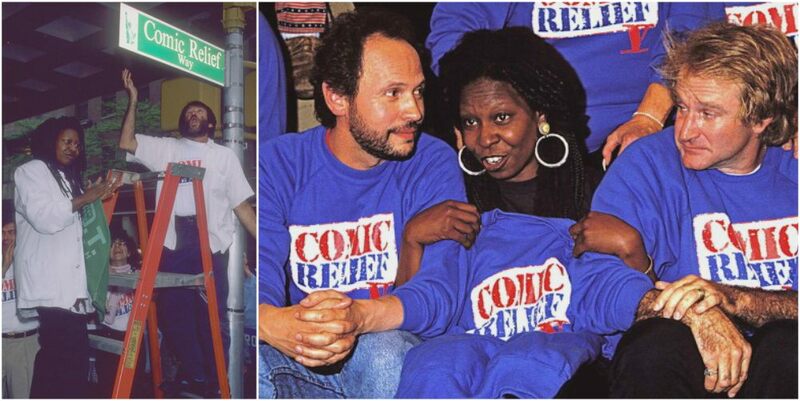 She also co-hosted Comic Relief, a live showcase of popular, expensive comedians that raised money for the homeless. 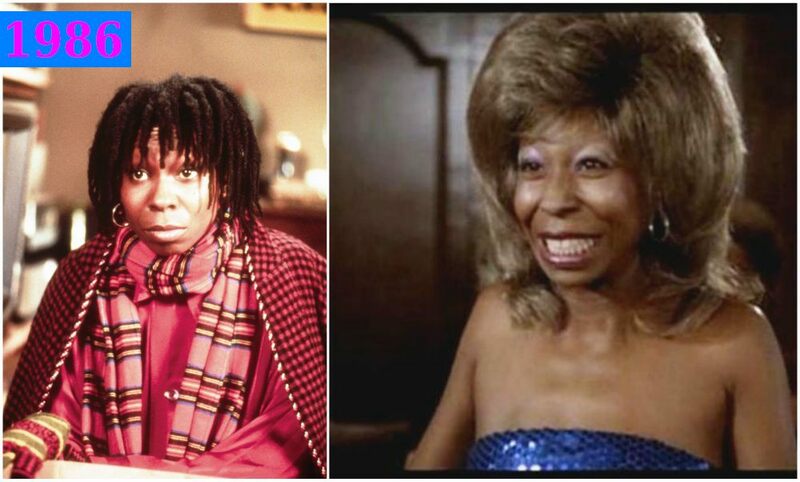 In 1998, Whoopi Goldberg won several awards for her role as Delilah Abraham in How Stella Got Her Groove Back. Goldberg is definitely an all-round icon in Hollywood!